We hope as you celebrate with family and friends this season that you will count living in this great community among your blessings! Have a safe and wonderful December and whatever special holiday traditions you celebrate, may Peace and Joy surround you and your family. Please remember that although we are lucky to have Green Dream Landscapes helping us with snow removal slippery sidewalks, snow-covered cars, and cold temperatures can still be a challenge for many of our members. We encourage you to be a good neighbour and help shovel your neighbour’s sidewalk if and when you are able – be cheerful and helpful whenever you can be! 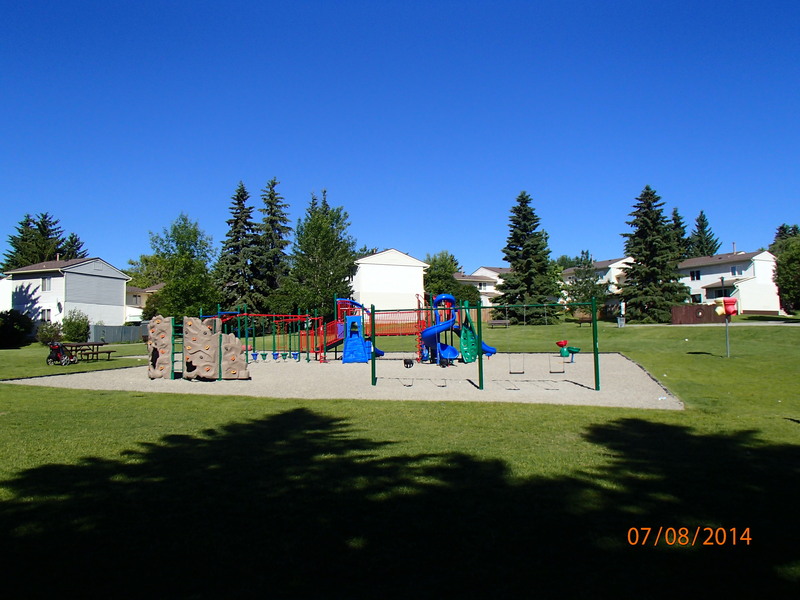 The Board of Directors as well as representatives from our various committees will be meeting on Saturday January 13th, 2018, with IRC Building Sciences Group to further discuss plans for the upkeep and wellbeing of Sarcee Meadows. IRC is a large national engineering firm specializing in a variety of building science services and is the firm SMHC chose to perform the building condition assessment. IRC has been providing professional consulting and engineering services since 1983. Stay tuned for more information. Our AGM is coming up on Wednesday January 31, 2018. It is a member requirement to attend a minimum of one Member meeting per year so mark your calendars now to make sure you can participate. We will be doing a review of 2017 and electing new Board members. It is your right and privilege to run for the Board of Directors and to vote for the people you want to see represent Sarcee Meadows and keep our Co-op moving forward. The deadline to submit your application to run for the Board of Directors is December 14th. It only takes a minute of your time to recognize a kindness. We have so many neighbours helping each other out and we would like to acknowledge them. We can only do that with your input, so please send a note to janine@sarceemeadows.coop or fill out the form in this newsletter and drop it off to the office. If you are interested in joining any of these committees please stop by the office and pick up an application form. Please remember with the new committee structure, there are five committees that are appointed by the Board based on applications received. They are Finance Committee, Grievance and Resolution Committee, Membership Committee, Personnel Committee, Property Maintenance Committee. For these committees you need to submit an application form. Your choice to apply for any of these five committees may be a reflection of your professional or volunteer experience, but it may also just be about your passion for the work of that particular committee.